The Alice Springs CBD Revitalisation project is progressing with the release of its design tender. The Northern Territory Government will invest $15 million into the project, with the aim of reinvigorating the Alice Springs CDB. Member for Braitling Dale Wakefield said the government is doing everything it can to attract visitors to the CBD, create jobs and boost the local economy. “A vibrant CBD is also a safer CBD. That is why a crucial part of our investment is on the Breaking the Cycle of youth crime in Alice Springs. “The four Alice Springs revitalisation projects will breathe life into the CBD with exciting possibilities through science, art, and activities. 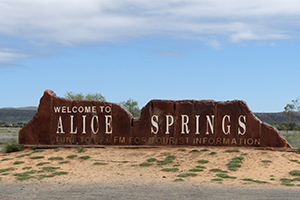 Our vision is for a cool, safer, and more modern Alice Springs – the Inland Capital of Australia.” Mr. Wakefield said. 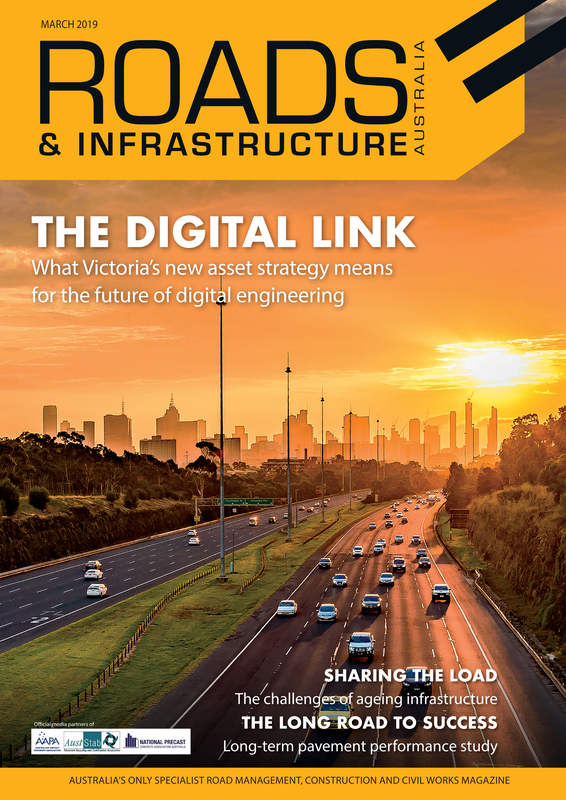 The project involves four key initiatives — heat mitigation thorough landscaping, a review of car park facilities, crime prevention through improved lighting and re-designed streetscapes and a new educational play area to broaden the CBD’s appeal. Construction tenders for the project elements will be released in the second half of 2019. All projects are expected to be completed by early 2020.